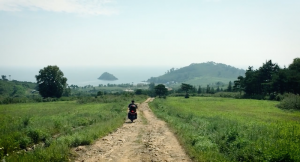 Last year I visited a small town in the Democratic Peoples Republic of Korea – a country few outsiders get to visit. What I saw shocked me. Fields of crops, organised and efficient public services and a welcoming people painted a beautiful picture of DPRK that I had not seen portrayed in the world’s media. Life In North Korea from William Long. He then handed me the video and asked for a soundtrack. iPhones don’t capture audio very well – so it was down to me to create, not just the music, but the sound that would perfectly match what you see on the screen. 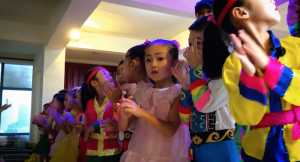 “Music accompanying North Korean documentaries is normally tense or eccentric. 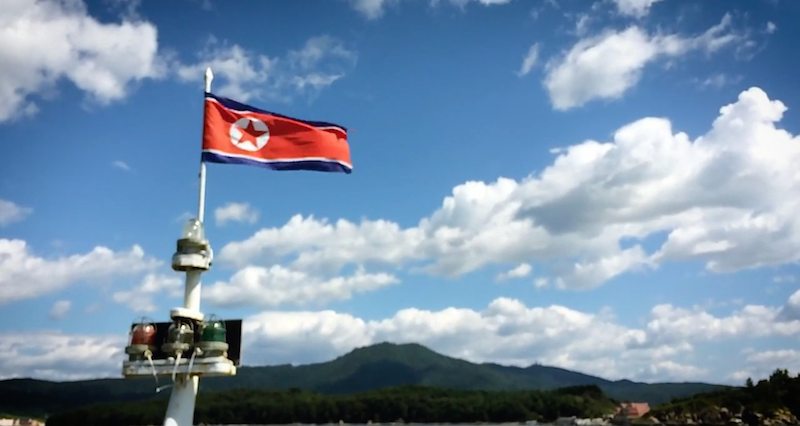 Music accompanying North Korean documentaries normally fit into two categories. The first type of music used is typically scary and tense, like being in North Korea is something to be fearful of. The second type of music is whimsical and eccentric, as if North Korea isn’t all that it seems. 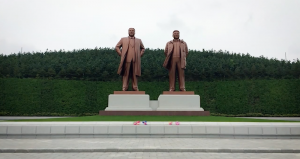 The North Korea I visited was not scary or peculiar. It was colourful and alluring. I wanted my soundtrack to match what I saw. For those interested, the score is in three parts. The first part (00:00 – 02:16) is a combination of vibraphone, cello, guzheng, flutes, piano, pizzicato strings and percussion. 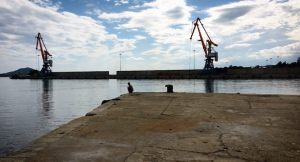 The second part (02:16 – 02:56) sees the percussion build up, becoming loud and pulsing. This is my favourite bit. The third part (02:56 – 03:41) sees the music initially strip back, before crescendoing again – this time through the use of arpeggios. As a side-note, the soundtrack wasn’t actually inspired by music that I heard in DPRK. Their music sounds a lot different. At the moment Moranbong Band, an all-girl group of talented musicians hand-picked by Kim Jong-Un, is taking NK by storm. Check out this impressive concert video here. Thanks for reading my article on how I composed for this short film. Below is a list of the praise that we have received from various websites since releasing it.